After Apple launched its latest flagship smartphones – iPhone 6s and iPhone 6s Plus – in India with astronomical price tags, it met with lukewarm response from consumers. Later, the company as well as sellers started dropping prices of the iPhone 6s family of devices. Now, the iPhone 6s 128GB is being sold for as low as Rs. 59,989 in India. 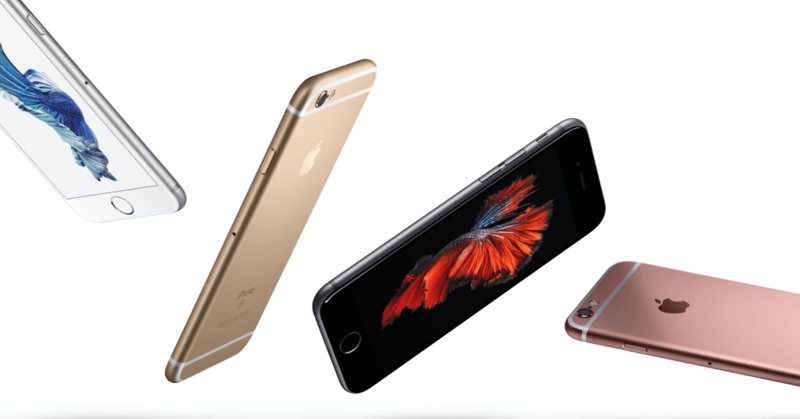 The 128GB variant of the Apple iPhone 6s has been priced at Rs. 69,989 on PayTM, but you can apply the coupon code A10K on the website to receive a cashback of Rs. 10,000, making the effective price Rs. 59,989. In comparison, Amazon and Flipkart are selling the same device for Rs. 72,281 and Rs. 74,795, respectively. If you are interested, you can have a look at the 16GB variant of the iPhone 6s, which is being sold for Rs. 44,810. If you can remember, the 16GB variant of the Apple iPhone 6s was launched in India with a price tag of Rs. 62,000, and now, you can get the highest storage variant for lower than the initial price of the 16GB variant. That’s quite a big price drop, isn’t it? However, this particular price drop is from PayTM, but the average price drop since the launch is around Rs. 10,000. Just to refresh your mind with the specifications of the device, the Apple iPhone 6s features a 4.7-inch IPS LCD Retina display, a powerful dual-core A9 processor, 2GB RAM, 16/64/128GB storage, a 12-megapixel primary camera with 4K video recording, a 5-megapixel secondary camera, a fingerprint sensor, 4G LTE, and a 1,715 mAh battery. I have been using both iphone and abdroid phones. SUDAKAR WHERE ARE YOU NOW??????? ?